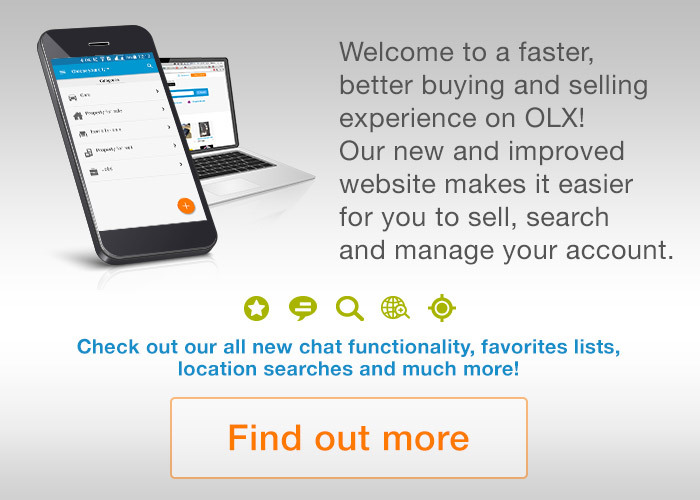 Welcome to the new and improved OLX! You’ll notice a cleaner look and experience a faster, better buying and selling experience. 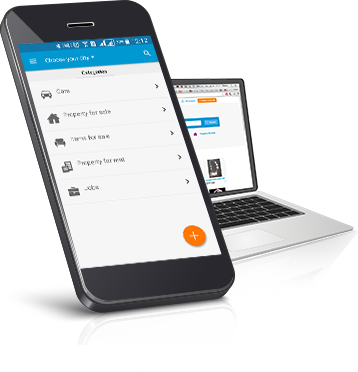 It’s now easier to sell, search and manage your account, and we’re still 100% free to use. Try the New OLX Now! How do these changes benefit you?